@ysl-1: Yeah got to agree - good old fashioned 12""
Oh Yes!! 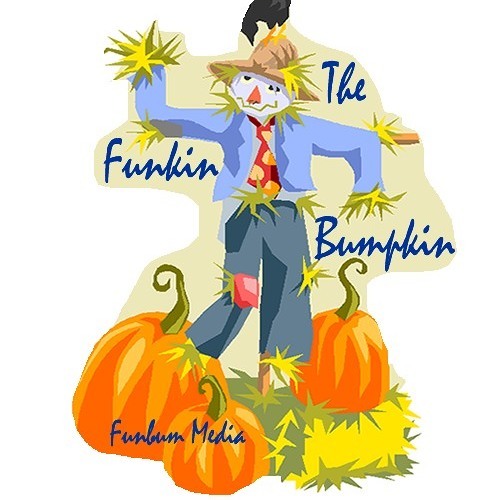 The Bumpkin is back! !